Home / Winx Club WOW: World of Winx / ALL ABOUT WORLD OF WINX! 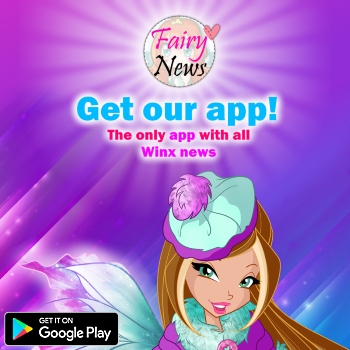 ALL ABOUT WORLD OF WINX! 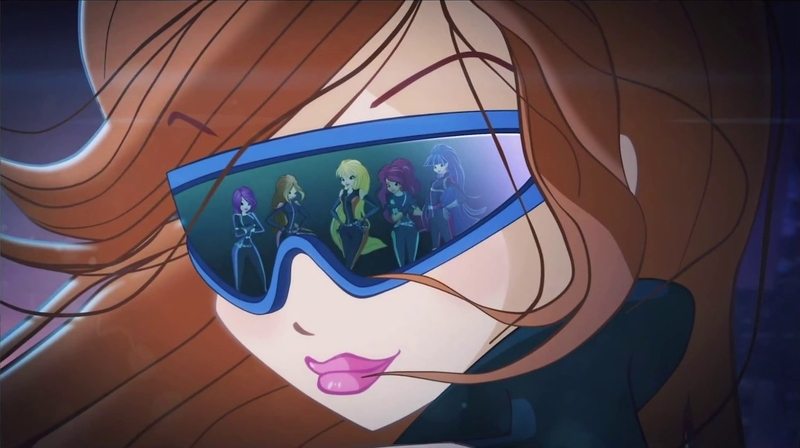 The World of Winx official "extended" trailer debuted at the Rainbow Booth in Licensing Expo 2016. You can see some screenshoots about the animation here, here and here. 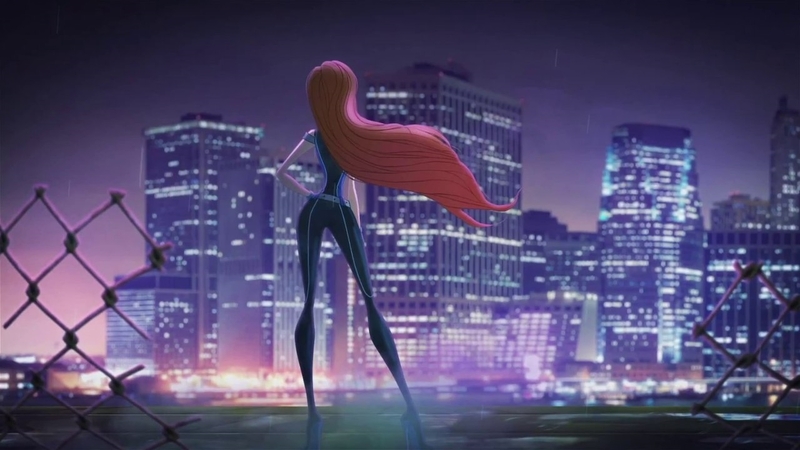 World of Winx is being marketed as an Undercover / Spy / Superhero type style, as well as Comedy / Mystery / Detective Story, so licensees understand the concept or spin-off of the show, as it's not your typical magic fairy Winx season like the past 7 have been. - Target audience is 5 to 10 years. - 2D (couture style) animation. 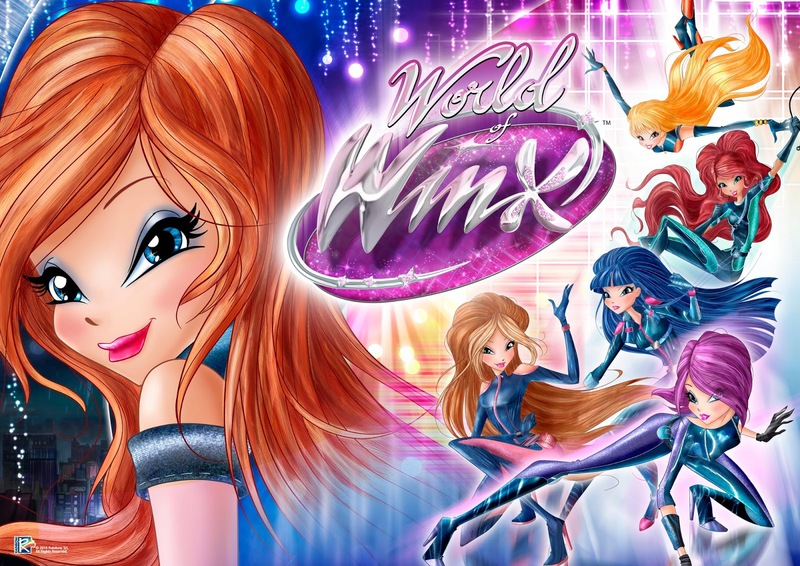 As talent scouts for WOW!, a talent show, the Winx are on Earth and they are busy to find boys and girls around the world, with a natural talent and a dream to achieve (in different fields, like singing, dance, information technology, music, art, and so on...). 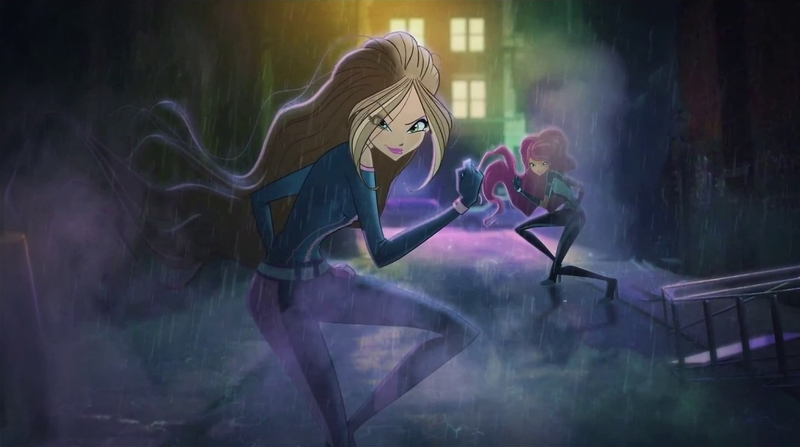 This task is for them funny but hard as well, because when they move from one city to another, they have to be careful to hide their fairy identities in their most dangerous mission ever: catching the Talent Thief, a mysterious and powerful being that, for unknown reasons, has already kidnapped some talented guys. An it is going to do it again now. The Winx have to act undercover finding and saving all the talents in danger... they will be in the middle of comical situations very often; investigation without drawing attention will bring the six girls to do so many different jobs (dog-sitters, journalists, waitresses, etc...) as long as they find the kidnappers' refuge: a mysterious and magical island. 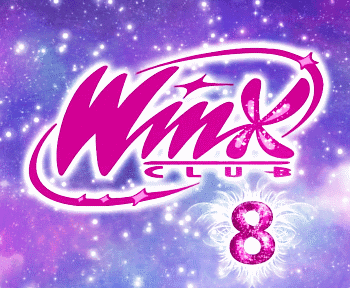 There is a new transformation and it is officially called Dreamix! Here is the first look at the Dreamix transformation outfits! Well remember back in season 4, the story arc had a theme to "believe", hense the Believix power. 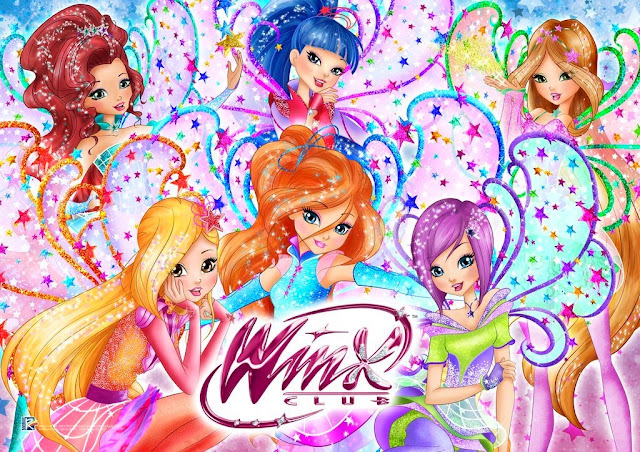 For World of Winx, the theme is "Dreams Come True", so logically thinking = Dreamix. 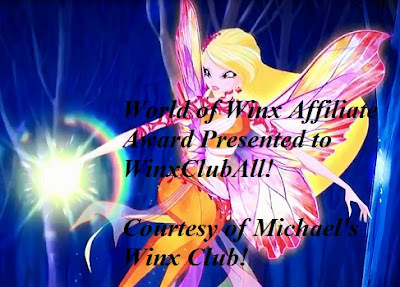 Michael has given me permission to spread in WinxClubAll his exclusive information about World of Winx. Todo es oficial y la serie es de 5 a 10 años.